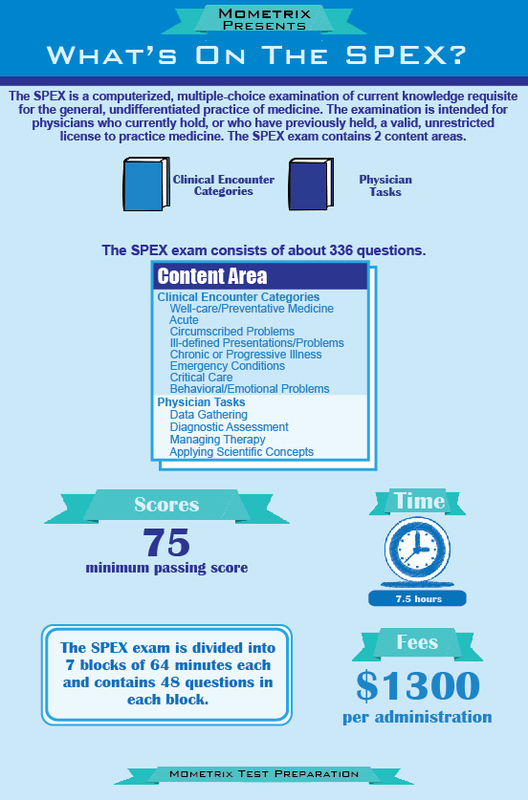 State medical boards use the SPEX exam (Special Purpose Examination) to evaluate the ongoing level of basic medical knowledge of a licensed or previously-licensed physician. Examples of situations that might cause a medical licensing board to require a physician to pass the SPEX exam include the following: endorsement of licensure, or reactivation or reinstatement of a license after some time of inactivity (due, for example, to illness or disciplinary action). In cases where the state medical board knows of concerns and/or questions about a physician’s ability to practice, the results of the SPEX exam should be evaluated along with other evidence to determine whether a physician is competent and fit to practice. The purpose of the SPEX exam is to evaluate the candidate’s ability to apply the general medical knowledge necessary for continued, unsupervised practice. 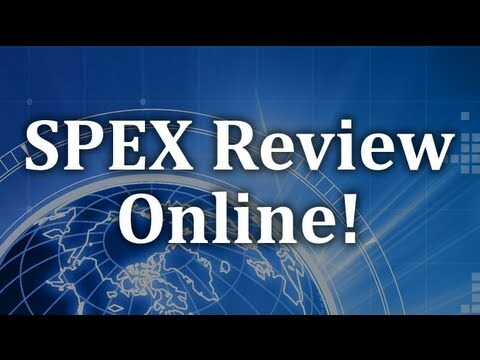 Only physicians who hold or have held an unrestricted license in a United States or Canadian jurisdiction are eligible to take the SPEX exam. Board-sponsored candidates are those who take the test at the request and approval of a state licensing board. To qualify to take the test, board-sponsored candidates must have held a valid, unrestricted license in a United States or Canadian jurisdiction. They also have to meet the eligibility requirements of the individual licensing boards. Board-sponsored examinees’ scores are reported to both the examinee and the licensing board. Self-nominated candidates are those who take the test independent of any request or approval from a medical licensing board. To be eligible to take the SPEX exam, such candidates must hold a current, unrestricted license to practice medicine in a United States or Canadian jurisdiction. Self-nominated examinees’ scores are reported only to the examinee. A written explanation signed by the physician, explaining why a copy of the license is unavailable (for example, it was surrendered to the licensing authority). A written explanation (on the state medical board’s letterhead) signed by the licensing authority, stating that the physician does not have a license. The letter must also state when the license was issued and whether it is currently in good standing. The SPEX exam is a one-day, computer-administered test. It is comprised of eight blocks of 52 minutes each, with 50 questions in each block. The content of the test is based on the knowledge and cognitive abilities of practicing physicians who are at least five years beyond graduation from medical school. 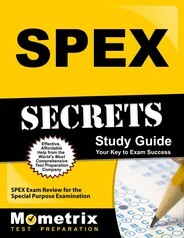 Ace the SPEX test using our SPEX exam study guide with practice questions. 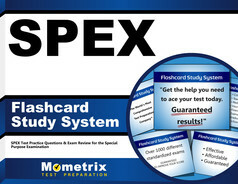 Quickly Solve Difficult SPEX Test Questions with the SPEX Flashcard Study System.